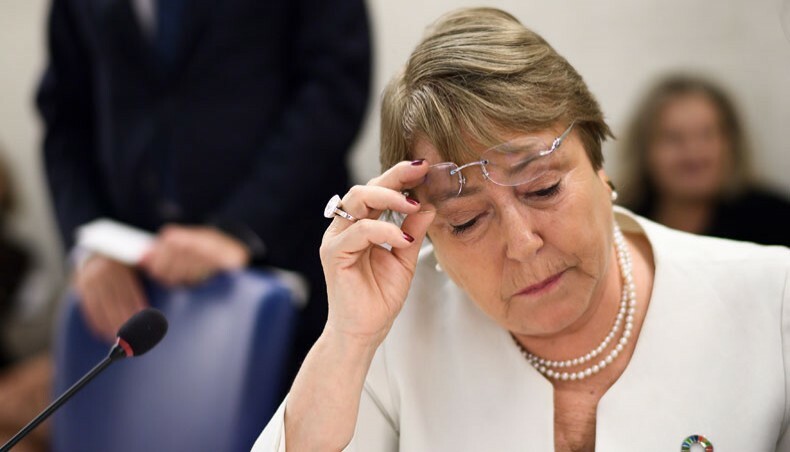 Kabir Humayun: Michelle Bachelet, UN High Commissioner for Human Rights, has said the decision by the Pre-Trial Chamber of the International Criminal Court offers real hope for accountability for the crimes committed against Rohingyas in Myanmar. “Although the decision does not specifically address the crime of genocide, it offers real hope for accountability for the crimes committed,” she said, reports UNB. Support for the Court is indispensable for both justice and deterrence, she said while addressing the 39th Session of the Human Rights Council in Geneva on Thursday. “I urge all States to support the Court, and in this, the year we commemorate the 20thanniversary of its founding with the Rome Statute, I call upon all remaining countries to sign or ratify the Statute,” said the UN human rights chief. She went on saying genocide is always shocking but it is never committed without clear, multiple warning signs: a pattern of abuse against a group, intent to harm, a chain of command and finally a brutal and horrifying outcome. “I welcome last week’s decision by the Pre-Trial Chamber of the International Criminal Court, which found that the Court has jurisdiction over the alleged deportation from Myanmar of Rohingya, and possibly other crimes,” she added.